Woosh! Vroom vroom! The event is over already and Junior is now in the car with aunt Angela and the secretaries, off to Breda. Because we decided that we're going to grandmacat, because we haven't been there for a long time and she hasn't been to us for a long time too. A picture from MySims Kingdom! But the event was reeeeeaaaally nice! 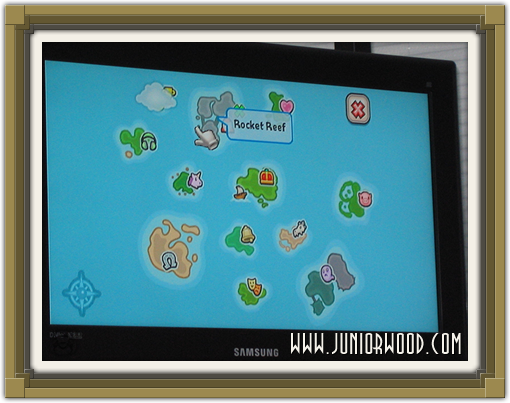 Junior now gets what MySims Kingdom is like a lot better. It's much more a story than the first MySims. You also don't have to make furniture anymore, but you have to solve puzzels, and there are almost no loading screens anymore, and Buddy is a little silly, and princess Lyndsay is also in the game, and there are very many islands to visit, and you can still make homes, and much more news! Junior thinks it's a really nice game, but different than that first MySims. Because the first MySims is a lot like MySims for PC, but that has a new online part with a shared garden for every player, and then you can invite others to come to your garden and build there, or exchange items, or plant trees with essences, or play tag, or play zombie tag, and you can go and visit others too! But you have to know their MySims names, which is attached to everybody's EA.Com account. Well, the secretaries will probably tell a lot more on their sites, also about the DS version of MySims Kingdom that we saw for a really short time. Wooooooosh, Junior is back again! Nu at EA, but the presentation hasn't started yet. The pers ran a little late, said aunt Nita, so the fansites presentation will start a little later. But now Junior is really on time, and aunt Angela has joined, and we're eating a nice bun or two. They are really tasty and Junior is always hungry! 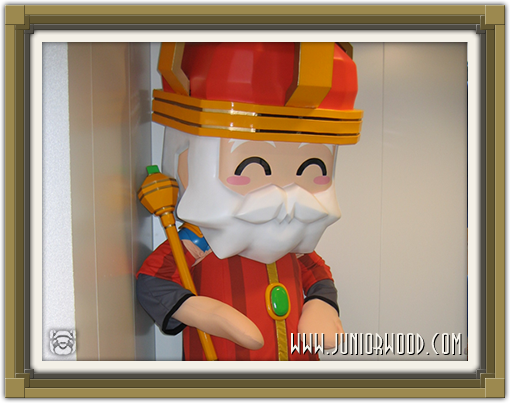 Junior is looking forward to the presentation of MySims PC and MySims Kingdom. Tim has also chatted with us for a bit but he is now somewhere else. It's very nice here with hippie music from the female secretary, so Junior is enjoying himself a lot! 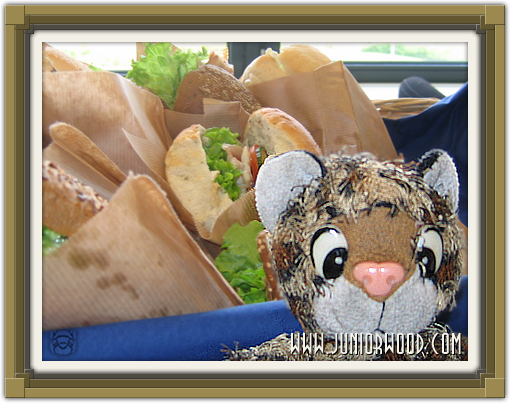 Well, Junior hasn't got anything else to say right now, so Junior will finish eating now and then Junior will be back after the presentation to blog again. Later! Junior loves these bread rolls! This is actually Superman wearing a King Roland outfit! Junior is not kidding! Heeeeeeeeeeeeeeeeeeeeeey hello howdy everybody! 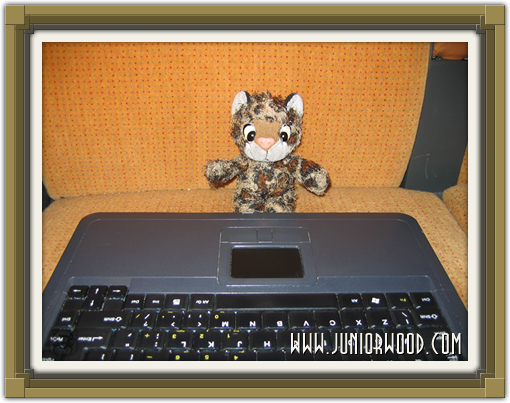 Junior is moblogging again! That means Junior is on the road again, and this time it's to Amsterdam again. 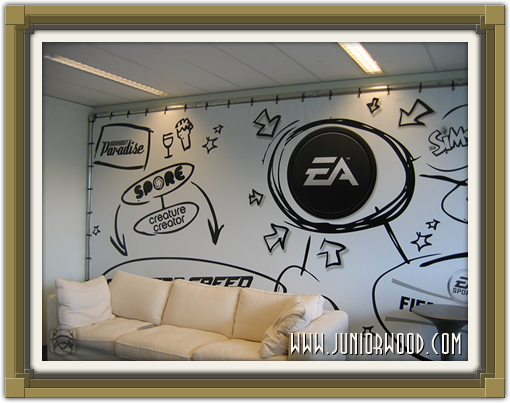 Because there, near Schiphol, Junior is going to drink frappuccino but first Junior is going to visit EA because uncle Tim will show MySims Kingdom there, and uncle Erik is going to present MySims for PC. Junior has been invited again and will report extensively, because Junior is cool and a super great reporter. 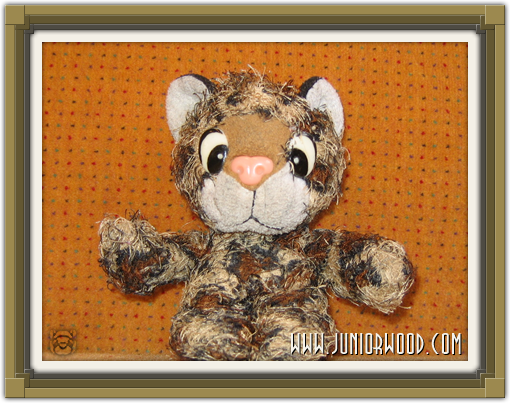 Now Junior is at the station of Eindhoven, waiting to change to the train to Schiphol. 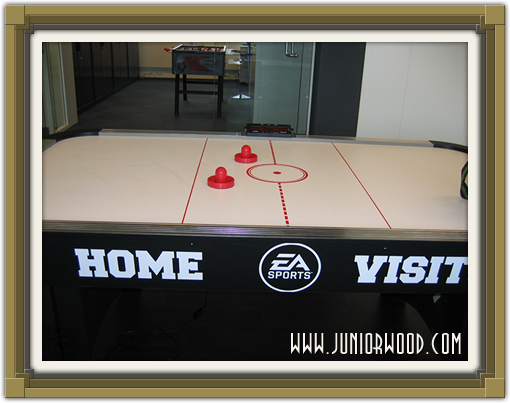 There aunt Angela will pick up Junior and the secretaries to go to EA. And then we'll be there at around 11.30, half an hour before the spectacle starts! So Junior is nicely on time, but it couldn't be different because Junior got up at 6.30 this morning already! Junior thinks that's way too early, but Junior does it because Junior is cool and because Junior will make the sacrifice for all Junior fans! Great, huh? Anyway, Junior will now eat a sandwich and then onwards by train. Junior will moblog more later! Bye!